Register now, limit is 12 clients on this retreat. We have 3 more spots! $250 OFF Triple, $300 OFF Double, $350 OFF Single by MAY 31, 2016! 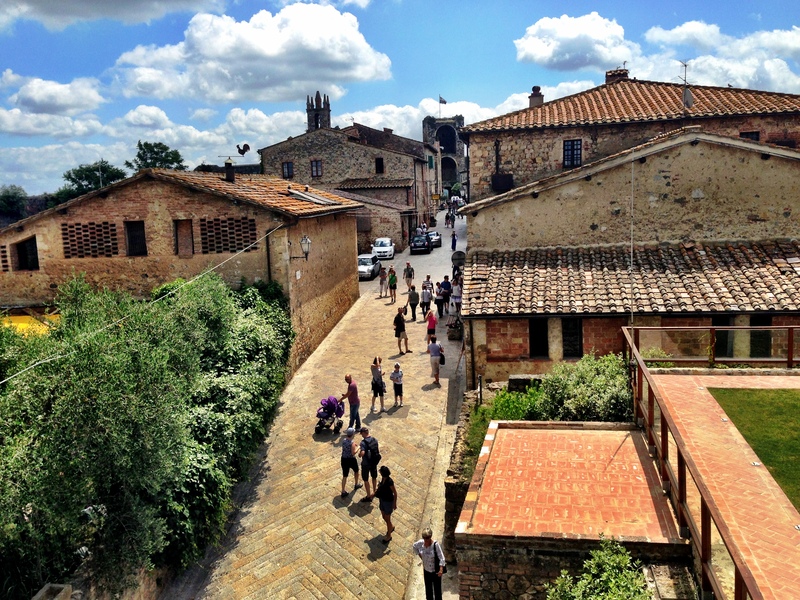 This entry was posted in Blog and tagged 2016 Italy Yoga Retreat, best italy yoga retreat, best tuscany yoga retreat, italy and yoga, June 2016 Italy Yoga Retreat, tuscany yoga retreat, tuscany yoga retreats, Tuscany yoga vacation, yoga retreat italy. Bookmark the permalink.